At Cranium Academy, our exclusive curriculum is designed to build cognitive and critical thinking skills while tapping into each child’s ultimate learning potential. 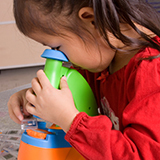 Starting as early as preschool, and extending into our private elementary school, our unique combination of advanced learning and creative discovery builds confidence and a lifetime love of learning. 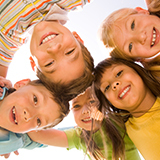 The Cranium Academy difference is a unique, revolutionary approach designed to liberate learning. Our preschool and elementary school curriculum soars beyond memorizing facts and figures to a higher goal of active critical thinking and creative problem solving. We believe that there is a gap in traditional curriculum which focuses on memorizing, then moving on. At Cranium Academy, our curriculum goes beyond memorization to active thinking. Students move past ‘what,’ into ‘how’ and ‘why,’ developing lifelong learning advantages. Cranium Academy curriculum is designed to help children acquire the knowledge they need to perform at an accelerated level in school, while encouraging and allowing them to discover how to apply that knowledge to the world around them. 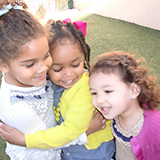 Whether attending our Winter Garden – Windermere or East Orlando – Lake Nona location, our revolutionary teaching techniques give children the opportunity to experience key critical learning concepts, developing life-long learning advantages and a true love of learning! Traditional school curriculum is centered around teaching all children in a class the same skills. Cranium Academy was founded to solve this problem. We test and monitor students throughout the year while providing a custom learning path for each child that is integrated into their reading and math learning journeys throughout each day. Students not only learn about the weather, they become junior meteorologists who can predict the climate using critical thinking skills. They don’t just learn about dinosaurs, they become young paleontologists embarking on journeys through time to explore what life was like in prehistoric times. At Cranium Academy, students go beyond ‘what’ to explore ‘how’ and ‘why,’ discovering a true love of learning along the way. 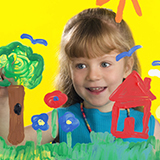 Preschool through sixth grade art curriculum that meets all national art and state specific art standards. An animated interactive art program that teaches students the “language” of art while developing critical thinking. 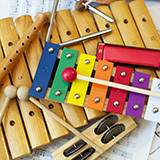 Music around the world, and more! Cranium Academy uses base components of our core kindergarten through sixth grade writing program in our preschool to give even our youngest students a head start in fine motor skill development. 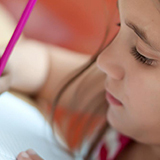 This program links writing as a form of expression, while focusing on fun and achievement. Starting as early as 1st grade, we introduce innovative technology to make reading and learning about social studies more social. Our Book Blog program engages CAPS students in meaningful conversations through online blogging and in-person discussion groups that gets them talking—and writing—about social studies in a whole new way! 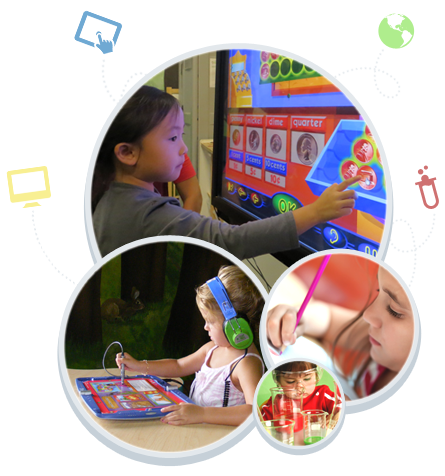 Cranium Academy curriculum introduces languages such as Spanish, Chinese, and American Sign Language (ASL) while taking children on virtual journeys throughout the world. 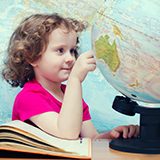 They learn about famous places and how children use language to live, learn, and play within various cultures.